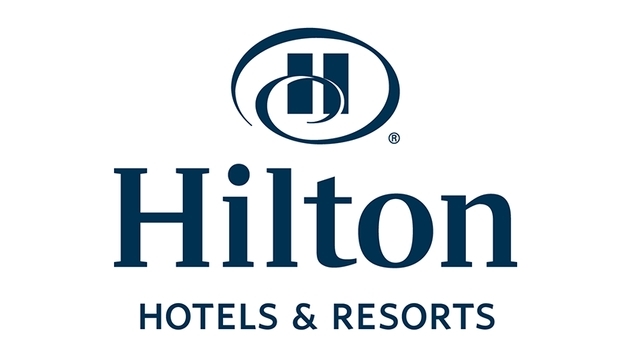 Hilton Worldwide will be adding a hotel in Al Ahsa to its Saudi Arabia portfolio, following a signing agreement with Al Jazeera Group, owned by H.E. Sheikh Dr. Jassim bin Nasser bin Jassim bin Mohammed Al Thani. The 180-room Hilton Al Ahsa, Kingdom of Saudi Arabia, is scheduled to open in 2016 and will be strategically located in the downtown area of Al Ahsa in an upcoming district surrounded by a growing number of residential, retail and commercial developments. The hotel will have direct access to the city's main connecting roads and also be in close proximity to Al Ahsa Regional Airport. Rob Palleschi, global head, Hilton Hotels & Resorts, said, "With a 17-year history in Saudi Arabia, Hilton Hotels & Resorts enjoys a long serving, proud reputation in the Kingdom. I am delighted we continue to consolidate our presence by expanding the company's flagship brand into the new market of Al Ahsa, a city with growing appeal for business and leisure travellers to the region." Hilton Al Ahsa, Kingdom of Saudi Arabia will feature a variety of restaurants and lounges, as well as several conference and event facilities, including a large multi-function room, two boardrooms, four meeting rooms, and a business center. 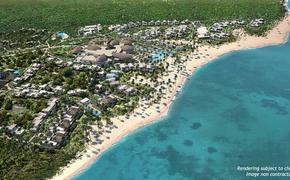 Amenities will include an outdoor pool, as well as a separate male and female health clubs and spa. Rudi Jagersbacher, president, Hilton Worldwide Middle East & Africa, said, "The Kingdom of Saudi Arabia is an integral part of the Hilton Worldwide portfolio and today's announcement strengthens our commitment to the country and to one of the company's biggest development markets. We have the right partner, the right location and the right property to add value and presence to the Al Ahsa landscape and to the character of the city." Al Ahsa is one of the largest oasis regions in Saudi Arabia’s Eastern Province. It’s known for its fertile agricultural business and the abundance of date palms, served by the plentiful reserves of underground water. Al Ahsa is also home to many archaeological sites and, as an early trading route stop between the West and the Orient, was celebrated as a significant early center for commerce. Modern-day Al Ahsa, located near the world's largest oil field at Ghawar, continues the city's rich commercial legacy. H.E. Sheikh Dr. Jassim bin Nasser bin Jassim bin Mohammed Al Thani, from owners Al Jazeera Group, said, "Al Ahsa is a flourishing destination and the addition of a new property by Hilton Worldwide, and the well-known quality it represents, will be a major boost to the city."